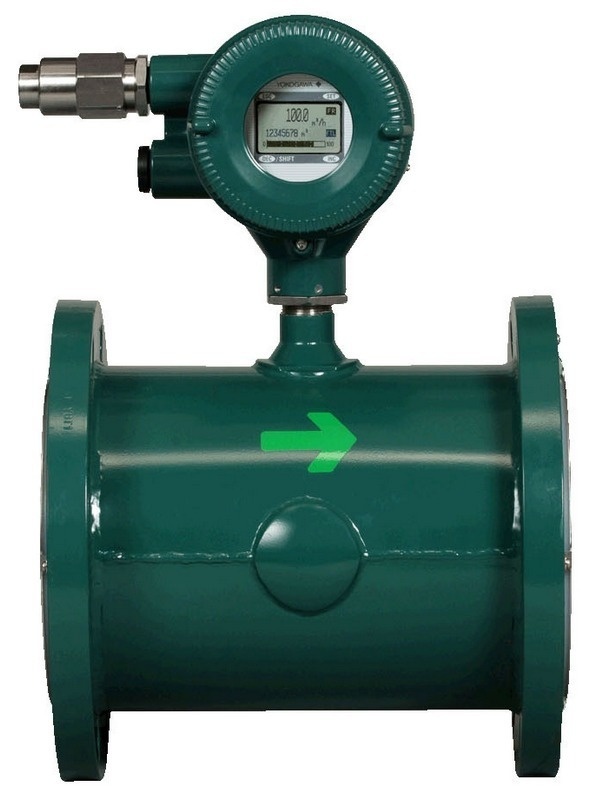 The ADMAG AXR two-wire loop-powered magnetic flow meter can be installed in a two-wire system. The maximum power consumption of the AXR is 0.3W, 40 times less power draw than a traditional magnetic flow meter, resulting in CAPEX and OPEX savings. 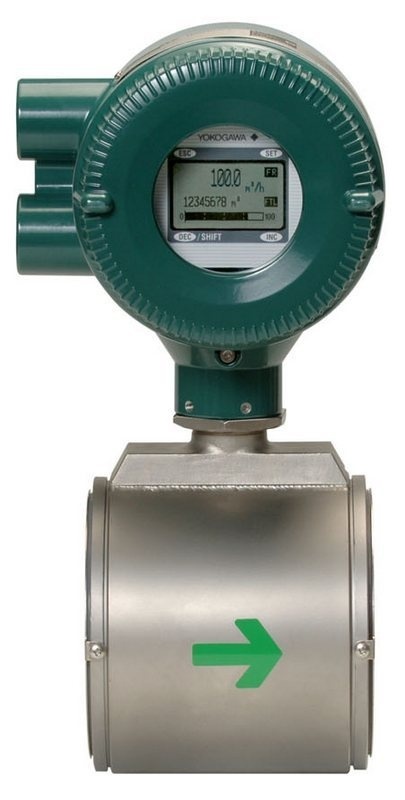 The ADMAG AXR is the world's first two-wire magnetic flow meter which employs the fluid noise-free "Dual Frequency Excitation Method," a Yokogawa innovation, achieving excellent stability for instrumentation. An extra AC power supply is not necessary. 2-wire loop powered performance allows direct connection to DCS I/O card possible, allowing for real cost reductions. Reduced CAPEX and OPEX on site. Power consumption reduced by 40% compared to a typical 4-wire magnetic flowmeter. 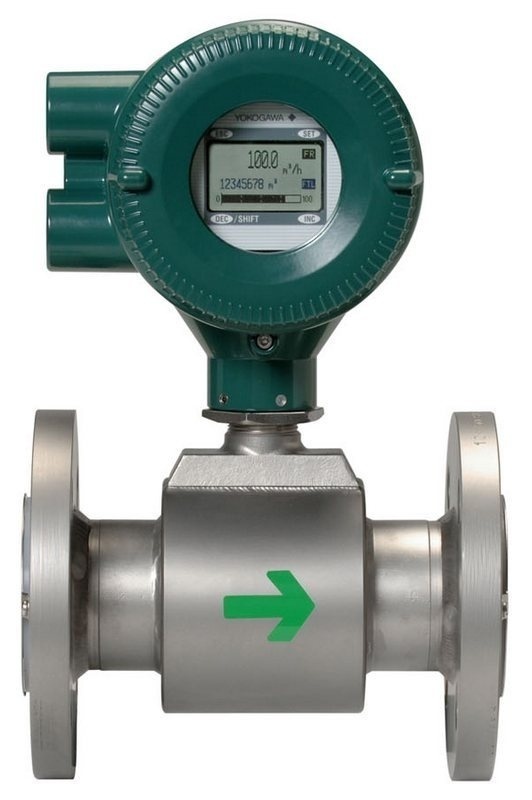 Annual CO2 emissions can be reduced from approximately 60 kg to 1.2 kg (compared to a standard 4-wire magnetic flowmeter). Yokogawa’s unique and advanced excitation method, "Dual Frequency Excitation," achieves stable measurement, zero stability and quick response times. The exclusive technology for stable and reliable measurement on your site. Yokogawa believes safety should not be an option; it should be standard in all modern products. AXR is the first 2-wire magmeter of SIL2 Safety Integrity Level (IEC 61508) certified. AXR is capable of SIL2 single use and SIL3 redundant use, as standard. AXR has magnet switches for parameter setting. Users can access the functions without removing the case cover in hazardous, humid, and dusty environments. 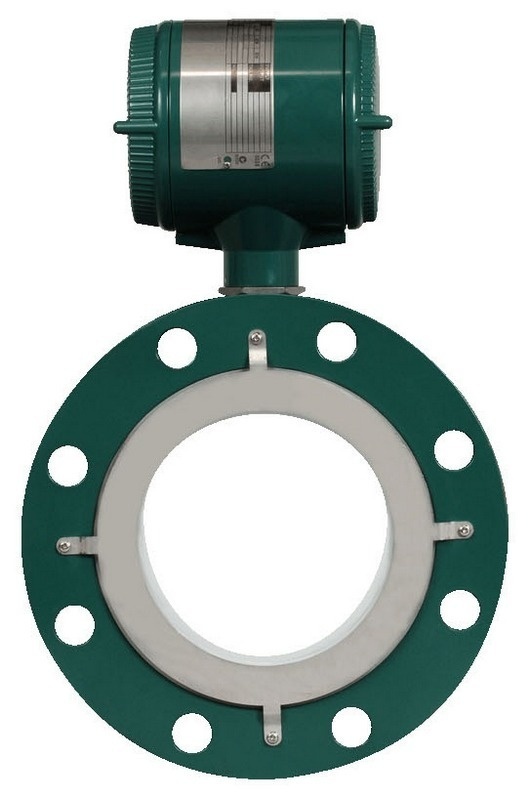 The electrode is one of the most important parts of a magnetic flow meter. Only ADMAG flow meters have "Adhesion Diagnostic Level Function". It diagnoses the condition of electrode surface and indicates the adhesion/coating in 4 levels. Users can change the detection level (threshold) depending on each individual process condition. This allows for predictive maintenance and reduced operating costs. ADMAG AXR employs a full-dot matrix LCD indicator. It can display up to 3 lines as required by the user and is available in multiple languages. If an alarm is triggered, a clear message is displayed along with a solution. The ADMAG AXR performs 0.5% of rate under normal flow rate conditions. Electrode adhesion diagnosis, Coil open, etc. The pulp and paper industry holds some of the most aggressive and challenging applications for magmeters. There are corrosive chemicals, high temperatures and pressures, and abrasive slurries. One application which is particularly difficult is the measurement of pulp stock from the digester to the blow tank. Yokogawa can provide one of the most reliable and accurate meters for this application. What is the minimum required conductivity for a liquid when using an AXR Magnetic Flow Meter?